We are A Custom Floor, a timber floor sanding company in Victoria Point earning a great reputation in the flooring industry for the last 25 years Collectively, our hard-working team has acquired coming up on a combined century of experience! If your floor is in our capable hands you can have confidence that it will become a superb feature of your home. But why just take our word on this. Have a look at our independent reviews that satisfied customers have left on Google. We are proud to be the highest reviewed wooden floor polishing company in Victoria Point (and greater Brisbane). As you will see, what the reviews on our company unfailingly emphasise is the reliable professionalism from that first contact, until completion on an impeccable floor. We take pride in making the process easy and straightforward for our clients, thus eliminating the frustration that they would usually experience when dealing with the trades. You will not regret entrusting your wood floor sanding in Victoria Point to A Custom Floor. So what’s our secret to our high standard of results? Three things: Expensive High End Machinery – Years of Experience – High Quality Coatings Our entire team are expert floor sanders and experienced polishers. We choose only to use high end machines and that, when combined with the level of experience that we have, will result in a superior floor. We also understand that timber floors can only be completed to our high standard if high quality coatings are sourced. 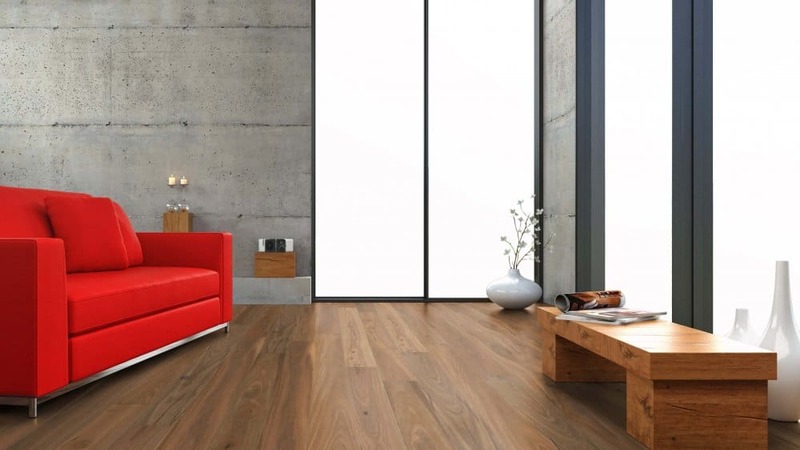 At A Custom Floor Sanding Victoria Point we stock high end brands such as Loba and Polycure. Aside from removing the furniture from your floors, we take care of every aspect of the work culminating in your gorgeous timber polished floors. 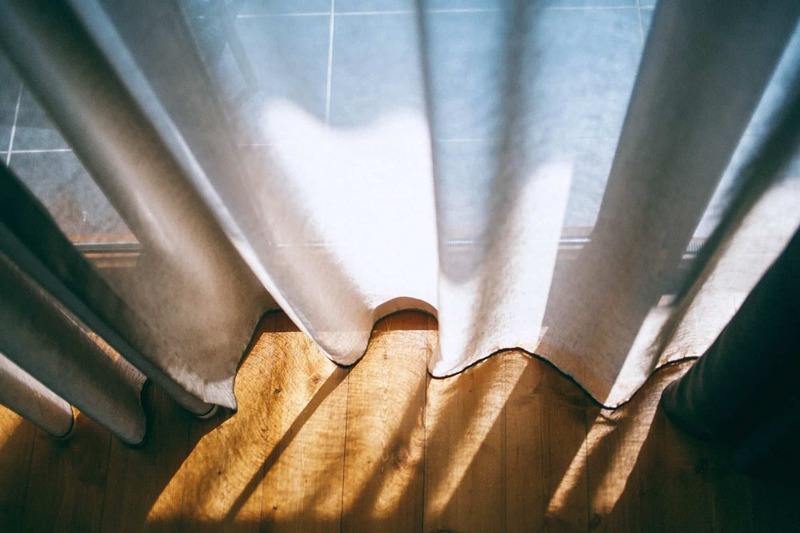 The first step of the process typically is removing any floor coverings such as lino or carpet, extracting all staples and nails as required. All of the nails attaching boards to the joists are punched down. This gets rid of any creaks that have been pestering you and ensures that there isn’t any movement within the boards. Sometimes when we remove floor coverings we discover damage to floor boards that was previously obscured from view. We will repair these damaged boards using flooring sourced from local salvage yards (taking care to select boards of a similar age as your floors). Once the prep and repairs are taken care of, the sanding process can now commence. Dependent upon the condition of the flooring, we often first sand at a 45 degree angle, choosing a rough grade of sand paper. This is to achieve lateral flatness. Now the floor is sanded (with the grain) repeatedly, each time using a progressively finer sandpaper. The ultimate sanding preparation is using a rotary sander that buffs and removes any fine sanding marks that are produced by the belt sander. By this stage the floor is exceptionally smooth and it is ready for the coatings to be applied. Searching for wood floor polishing in Victoria Point may seem exhausting but our company can help you along every step of the way. It is quite traditional for floors to be coated with solvent based polyurethane. It is still popular as it is a tried and tested option. For clients wanting a highly glossy finish, it is difficult to outshine the depth of finish that solvent based polyurethane achieves. That being said, the high quality solvent based polyurethanes that we use are versatile enough to produce modern and warm effects using their Stain, Semi-gloss and Matt finishes. Our water based Polyurethanes will produce an excellent furniture-like coating on your floors. For high gloss finishes, the solvent-based polyurethanes are a good option, but for low sheen finishes, our water based polyurethanes are unrivalled. Waterbased Polyurethane is not only non-toxic, it is also low odour and friendly for the environment. Because it is quick drying, there is the advantage of very little dust being present in the final finish. It also creates a very consistent sheen that is pleasing to the eye. What brands Do We Use? We are the floor staining experts. When arranging wooden floor sanding in Victoria Point, clients will frequently choose to get their timber floors stained. Even if you have gone with an average, economical timber, having it stained can transform it into a stunning masterpiece. Essentially, there are two primary staining options. If you are just wanting a moderately darker look, or wish to slightly change the tone of your timber floor we would suggest a “tint stain” coat. It takes a high level of skill to achieve good consistency across the floor. If you are wanting a darker look like walnut or black japan then we would recommend a direct stain of the timber. This is a somewhat time-consuming procedure, but the results are exceptional! The crucial element to achieving a great stain result is starting off with a professional consultation. Before we apply even a drop of the stain to your timber, we will provide you with samples for your floor so you can make sure that the tone and colour are exactly what you’re looking for. Get in contact with us today for our free appraisal of your wooden floor! At A Custom Floor Polishing Victoria Point, we are delighted to help you through the process to attain a fantastic result for your timber floors.